Player Registration can be completed online now using the Sporting Pulse website. Simply click below and follow the prompts. If you already know your SportsTG login, please ensure that you use that email address. Your child’s records will then be displayed for updating. If you are a new player to the Club, you will need a photo or scan of your child’s birth certificate to upload when prompted. When Does The Footy Season Start? 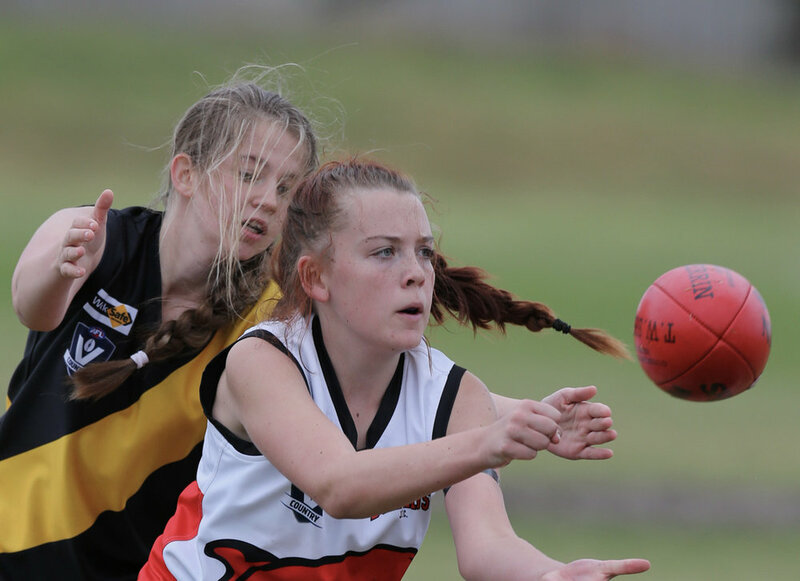 The Frankston & District Junior Football League season runs from April to September with games played on Sundays and Auskick running on Friday nights. 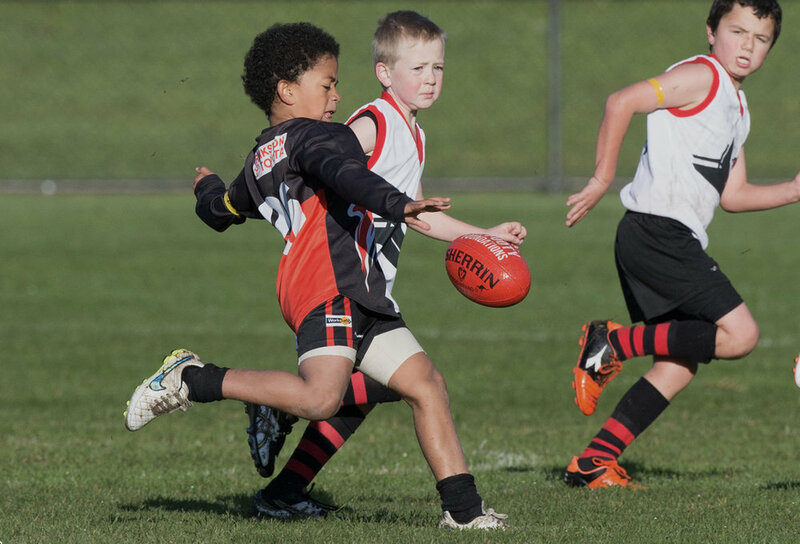 Junior Football is the next step for kids who are ready to move on from NAB AFL Auskick or other introductory school and/or community programs. It’s the perfect environment for kids to have fun learning through play, make new friends and create memories that last a lifetime. Rules of matches are modified so children can continue to develop their skills in an enjoyable, safe atmosphere. For Under 11 teams up, any player requiring a new playing jumper, an additional fee of $66 applies. For more information please contact our Registrar Rachael Mahoney to register your interest for 2018 season.